charmcityartsmaven: GROUND-BREAKING PRODUCTION OF “THE MERCHANT OF VENICE” BY THE BALTIMORE SHAKESPEARE FACTORY! 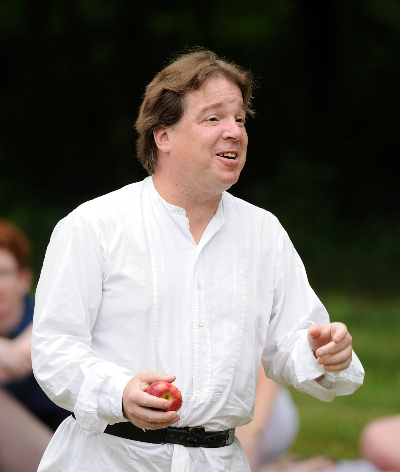 GROUND-BREAKING PRODUCTION OF “THE MERCHANT OF VENICE” BY THE BALTIMORE SHAKESPEARE FACTORY! AS SHAKESPEARE’S AUDIENCE WOULD HAVE HEARD IT! 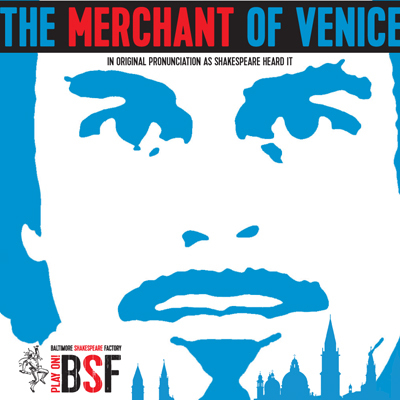 The Baltimore Shakespeare Factory (BSF) presents the world's first modern production of "The Merchant of Venice" in Original Pronunciation (OP). Come see this controversial, comedic, and touching show - and hear it the way it would have sounded to William Shakespeare himself. Q: Will I be able to understand Original Pronunciation? A: Yes! We promise. It may take your ears a few minutes to adjust, but it will simply sound like an accent—not like a foreign language. And it's our job to make sure you understand every word.